I remember my very first photoshoot in middle school with the school’s photography club was a night shoot in Hong Kong. We went to Cultural Center in TST and then took the Star Ferry to the other side, and then the tram up to the peak, I had a ton of fun and was hooked ever since. I lucked out and actually won second place with one of my shots. 15 years later, feeling uninspired, walked up to my roof and shot some random night photos. 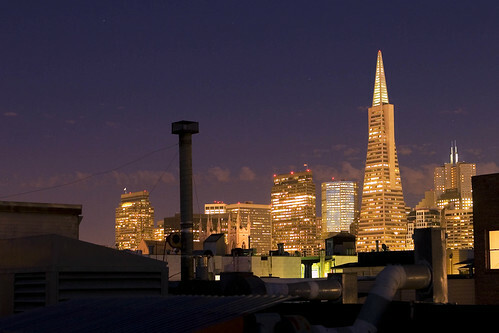 San Francisco is beautiful at night.